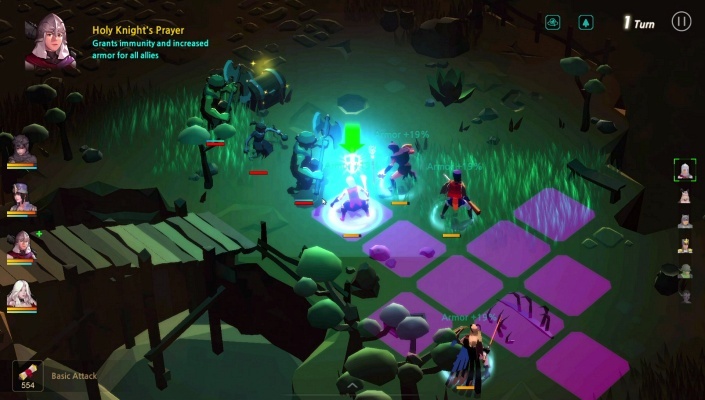 EpicX is a Free-to-Play Browser City building MMO Game. 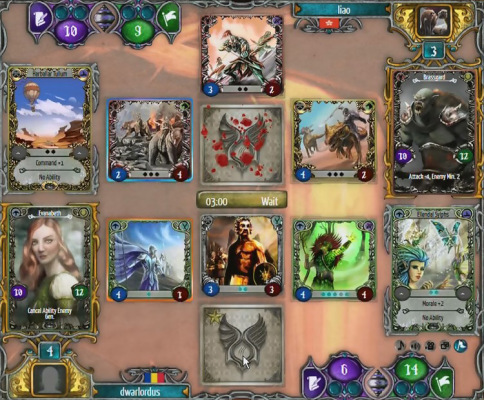 Battle for Gea is a Free to play, Collectible Card Game where players take the role of generals. 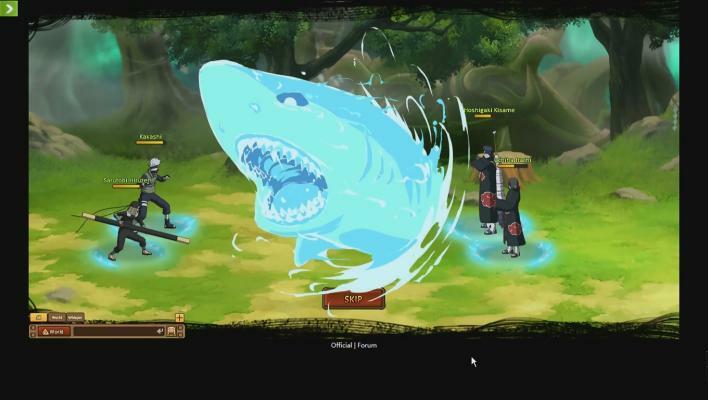 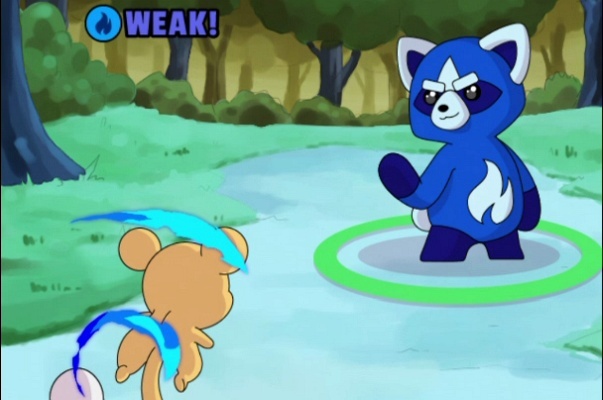 Unlimited Ninja is a Free Role-Playing MMO Game with turn-based battle system. 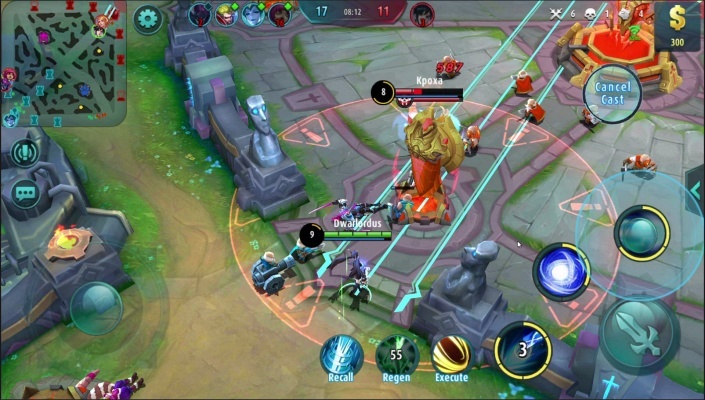 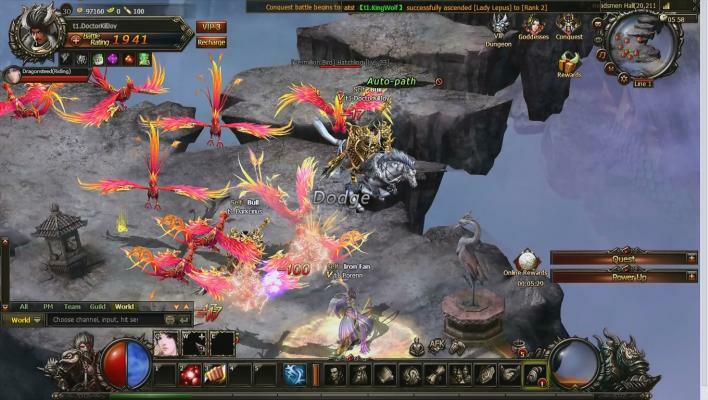 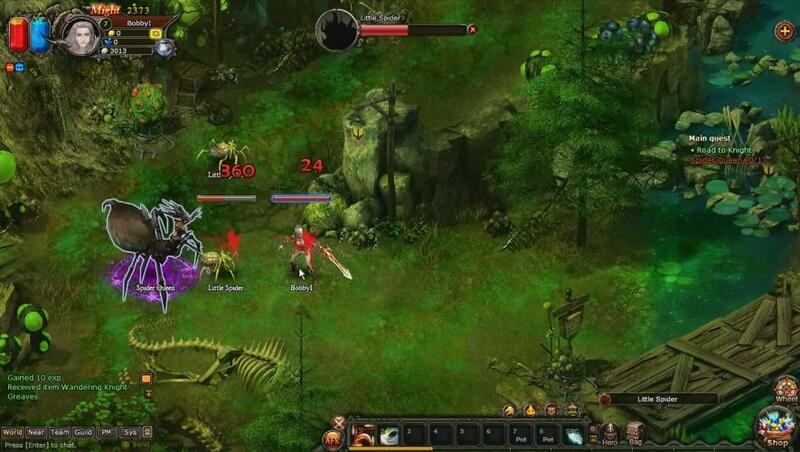 Monkey King Online is a Browser Based, Free to play Role-Playing MMO Game. 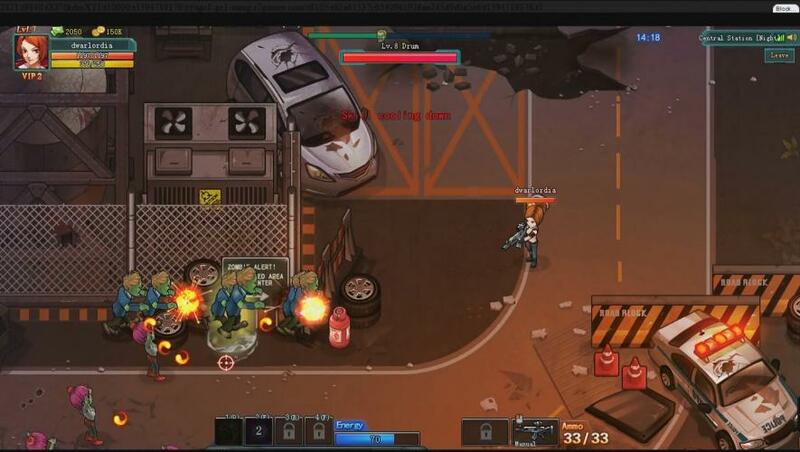 Zombies Ate My Pizza is a Free 2D, Browser Based (BB) Top-down, Action Shooter MMO Game set in a zombies infected world. 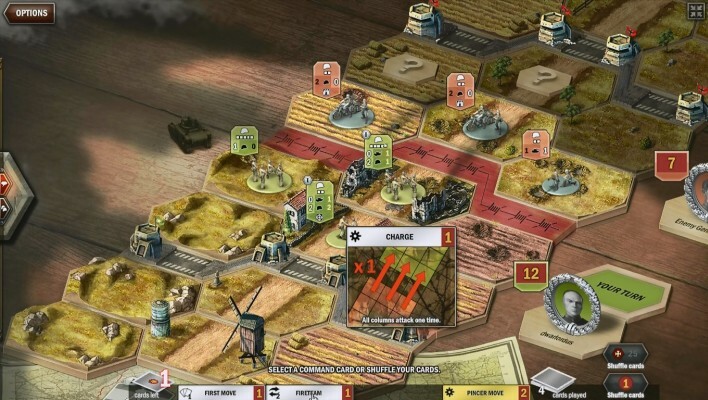 Panzer General [Online] is a Free-to-play, Strategy Trading-Card MMO Game with Turn-Based battles. 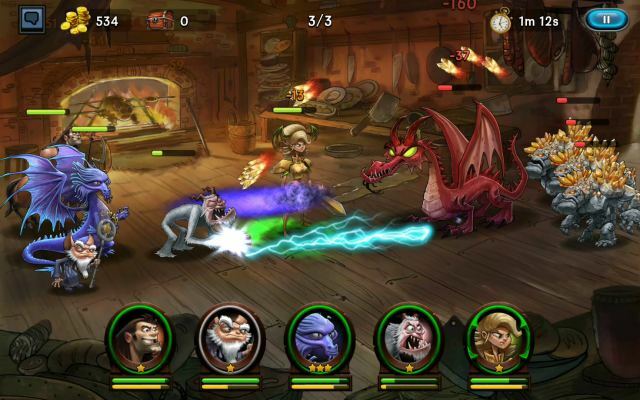 Heroes and Might and Magic Kingdoms is a strategy game set in a persistent version of the heroic-fantasy world of Heroes of Might and Magic. 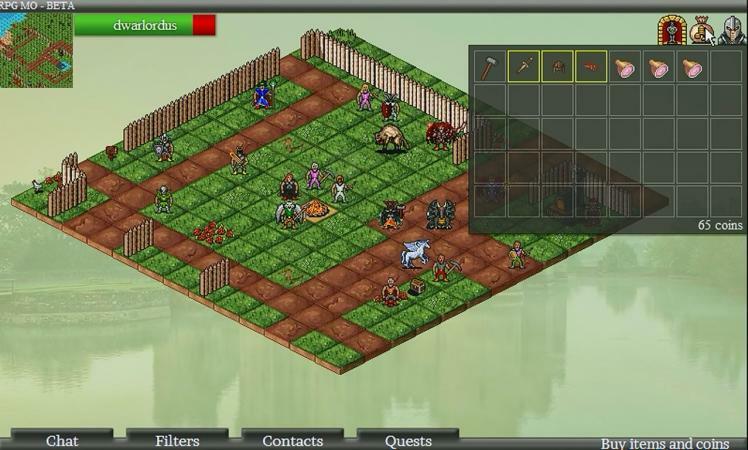 RPG MO is a 2D Free to play, Html5 Role Playing MMO Game with a nice retro look. 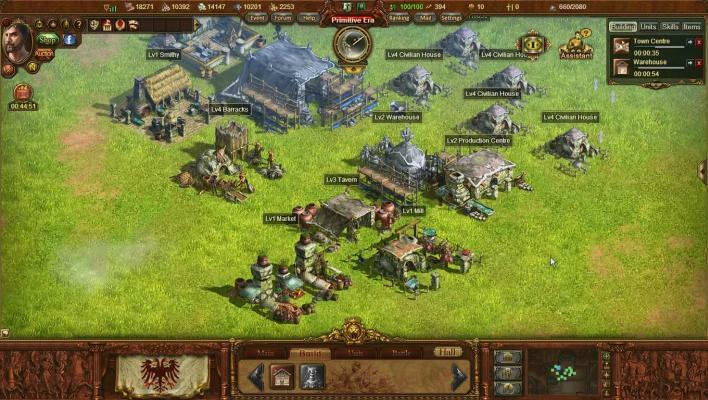 Terra Militaris Firearms is a Free to play , Real Time Strategy RTS browser MMO Game that requires no download. 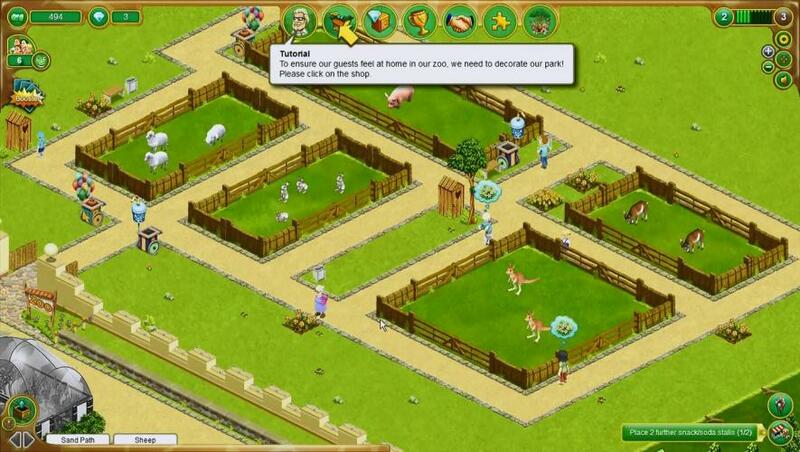 My Free Zoo is a Browser Based (BB) Free to play, zoo-simulation Game. 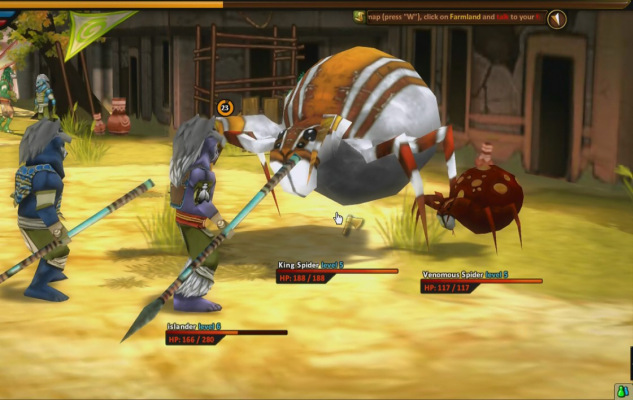 Koyotl is a Mystical, Browser-Based, Action adventure Role-Playing Game inspired by Native American cultures. 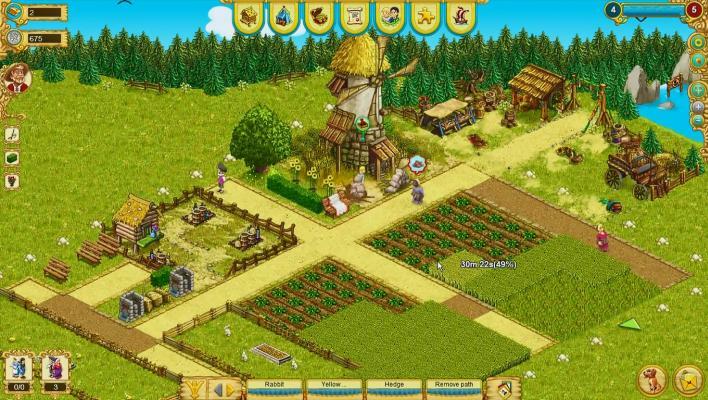 My Little Farmies is a Free to play, Online farm Tycoon Game with cute, little animals. 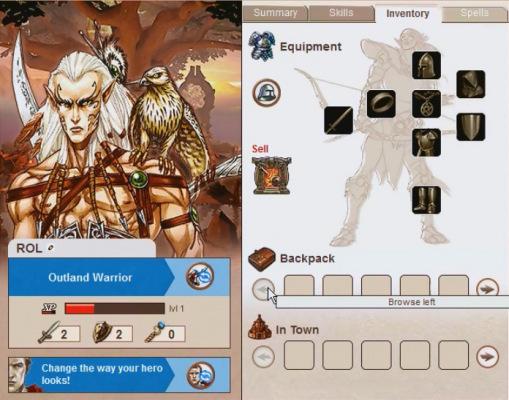 Original Blood is a 3D Browser-Based Fantasy Free to play Role-Playing MMO Game. 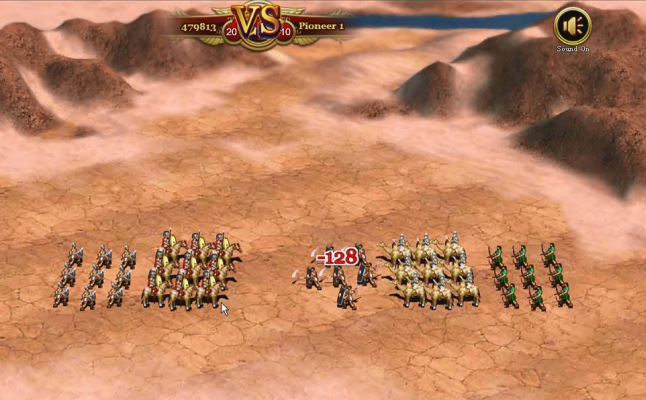 Wrath of Gods is a Free to play BB (Browser Based) Action Role Playing MMO Game. 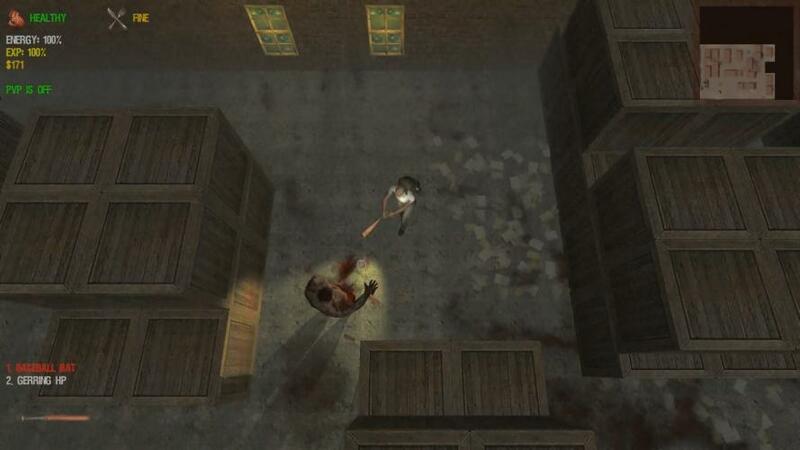 Dead Frontier is a Free, top-down view, survival Horror , Role Playing MMO Game taking places in a huge post-apocalyptic world.